A foreclosure is the process of taking possession of a mortgaged property as a result of the home owner’s inability to keep up with the mortgage payments. If you want to know if you have a viable defense to fight your foreclosure, contact San Diego debt relief attorney Daniel Gamez for a free consultation at 858-217-5051. You can fight the foreclosure of your home if the lender did not follow specific and proper foreclosure procedures. Your debt relief attorney can evaluate your case to see if your lender has made errors in their servicer payment histories. Additionally, large lenders often bundle and securitize mortgage loans to the point where the lender can’t prove it actually owns your home loan. An experienced attorney can determine if your lender has made errors to the point where you have a defense against foreclosure. You also have legal defenses if your loan servicer is dual tracking your loan. Dual Tracking occurs when the loan servicer is coming after you for a loan modification and a foreclosure at the same time. Your attorney can help guide you through the alternatives to foreclosures, such as loan modification, deed in lieu of foreclosure and/or a short sale of your home. Loan Modification – A loan modification is a new plan (or restructuring) of your former mortgage. In the new plan, your lender and you will agree to new and more affordable payment plans. Short Sale – A short sale is a sale of real estate in which the net proceeds from selling the property will fall short of the debts secured by liens against the property. In this case, if all lien holders agree to accept less than the amount owed on the debt, a sale of the property can be accomplished. Under the Service members Civil Relief Act (SCRA) active members of the military have some protection against foreclosure. One of the biggest protections is that the home loan servicer cannot foreclose on the home of a military member if the mortgage was taken out before going on active duty. When faced with a foreclosure in California or Texas the Gamez Law Firm is here to help you. 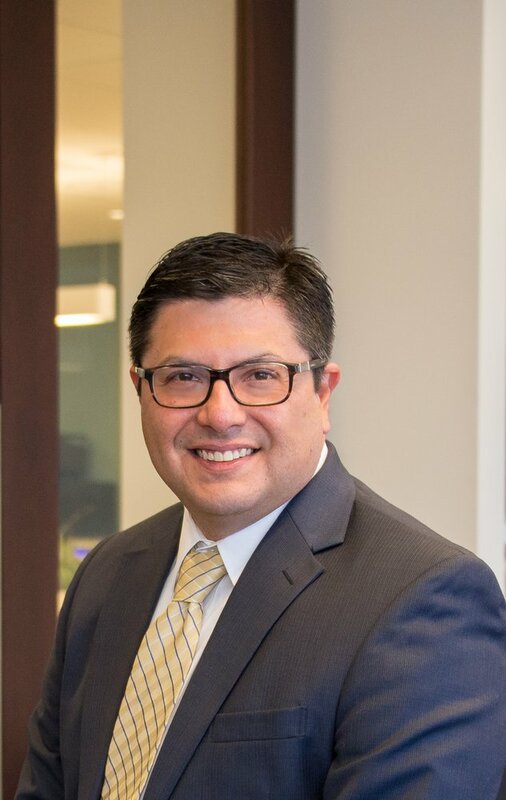 Experienced San Diego foreclosure defense attorney Daniel Gamez will aggressively fight your foreclosure action to protect your rights as a homeowner!